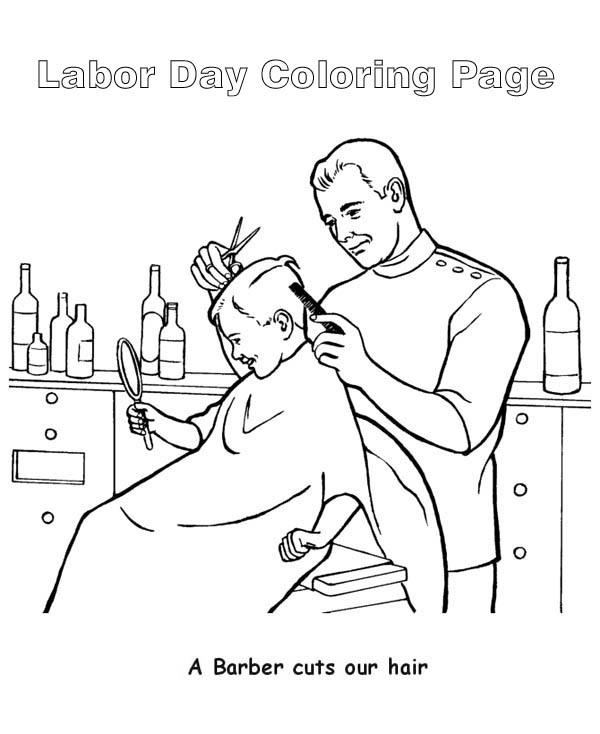 Hello there people , our most recent coloringimage which your kids canhave fun with is A Barber Cuts Out Hair In Labor Day Coloring Page, posted on Labor Daycategory. This below coloring image height & width is around 600 pixel x 734 pixel with approximate file size for around 79.01 Kilobytes. To get more image relevant to the image given above your kids can browse the next Related Images segment at the end of the webpage or simply searching by category. You might find lots of other entertaining coloring picture to obtain. Enjoy the fun!